Amazon has announced the end of the introductory offer of Rs. 499 membership of Amazon Prime from October 30. If you have not joined Amazon Prime yet, you can get Prime membership at just Rs. 499 for a year if you join before October 30. After October 30, the price for Prime membership will be at the full price of Rs. 999. For those who are not familiar with it, Amazon Prime is a premium service by Amazon that allows you to get one-day delivery, free subscription to Amazon Prime video, and early access to deals. Amazon Prime is a premium package offered by Amazon. Started last year in July at an introductory offer of Rs. 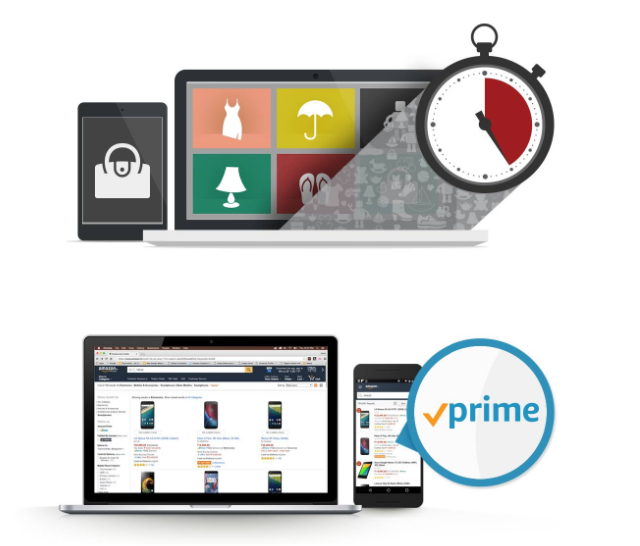 499, Prime will now be available at its original price after October 30. It is an annual membership. With a Prime membership, you get unlimited one-day delivery or Two-day delivery on products. Apart from free fast delivery, Prime members also get discounted same-day delivery and Morning delivery at areas in Delhi, Mumbai, Bangalore, Hyderabad and other select cities. Along with free fast delivery and discounted same-day delivery, Prime also gives you free access to Amazon Prime Video. The Prime video library is Amazon’s content streaming service with various exclusive series and films to watch. You get unlimited streaming access to Amazon Prime Video on the purchase of a Prime membership. The benefits do not end here as there are exclusive deals for Prime members. If you hold a membership, you get access to exclusive deals and coupons across categories. Prime members get 30-minute early access to Lightning deals. You also get additional discounts on customized items based on your purchases. You can get a Prime membership now for Rs. 499 for one year. However, this introductory offer ends on October 30 and after that, you can get the membership for Rs. 999 per year. You can enroll for Amazon Prime membership here.